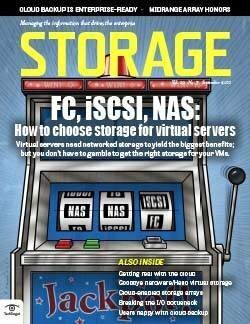 FeatureCan iSCSI crack the enterprise? 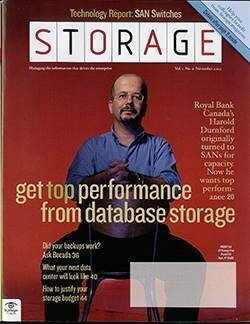 Everyone wants a slice of thin provisioning. 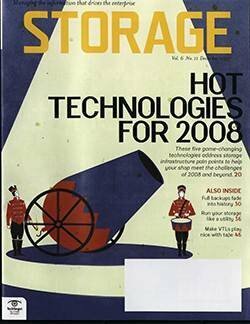 Hitachi Data Systems (HDS) and EqualLogic recently added the technology to their arsenals, prompting EMC to confirm its plans to support thin provisioning in early 2008. 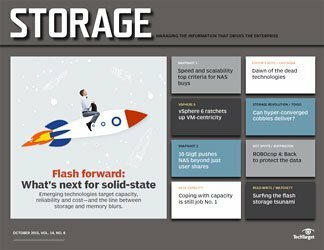 Hewlett-Packard (HP) is rumored to have something in the works for this summer, and IBM has talked about thin provisioning in the context of its System Storage SAN Volume Controller (SVC) software. 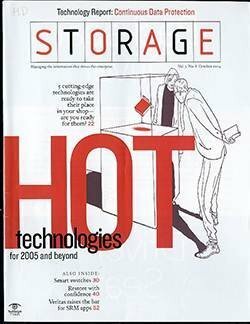 Industry analysts expect thin provisioning to be available on all midrange and high-end arrays by mid-2008. 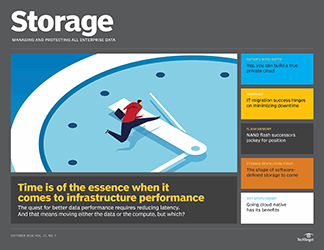 Thin provisioning lets administrators earmark more capacity than has been physically installed on an array to delay storage purchases until absolutely necessary. 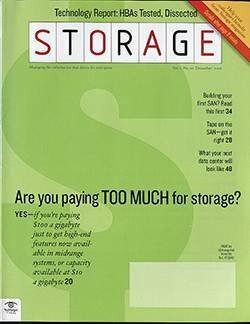 Physical capacity is only dedicated when an application writes data, rather than when the storage volume is initially allocated. 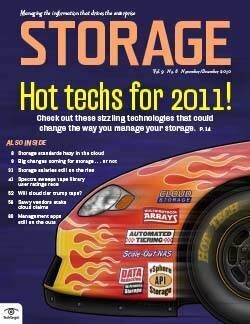 3PAR and Compellent Technologies have long been offering this feature and many of their customers swear by it. 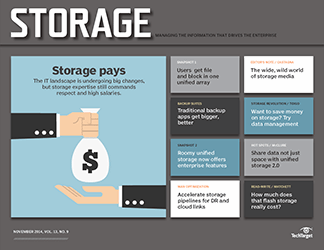 "We no longer have to guess how much storage we need; we can pre-allocate and when we get up to or close to that amount, we just add more," says Curtis Smith, storage and system administrator at The Ohio State University, a Compellent user. 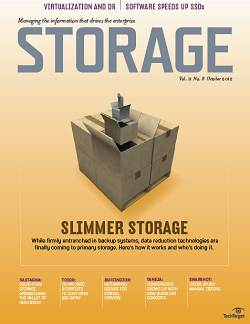 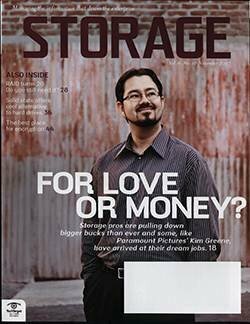 "We can purchase smaller chunks of storage, making it much more economical." 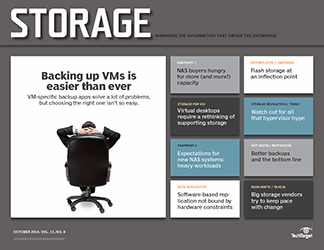 But thin provisioning has had a checkered past and still appears to require careful attention on the management side. 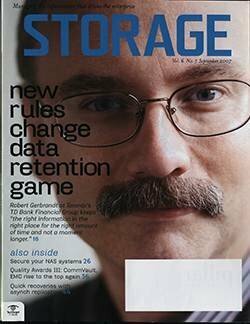 In the early '90s, StorageTek released its Iceberg system for IBM mainframes. 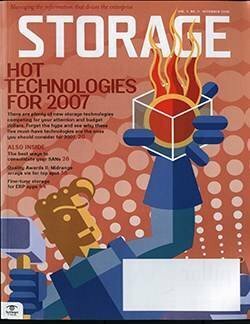 "It soured some people on the notion of thin provisioning as it made management very difficult," says Claus Mikkelsen, chief scientist at HDS. 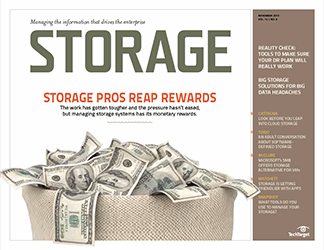 Today's products are much more reliable and simpler to manage, he says, with some caveats. 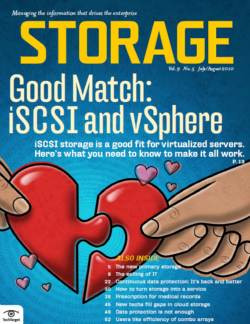 "Not all applications are thin-provisioning friendly," says Mikkelsen. 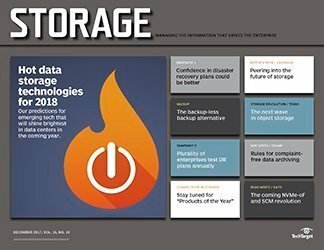 Some databases will immediately try to take all the space that's available, and disk-to-disk backup, which might fill up a volume in one week, wouldn't make a good candidate. 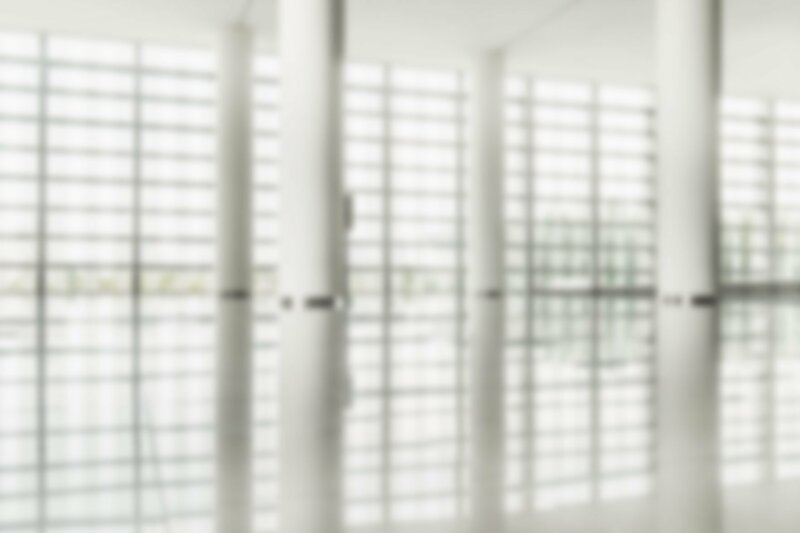 Users need to predict their growth accurately over time. 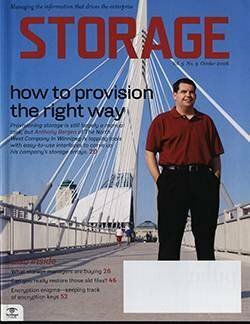 This hasn't deterred Alan Hunt, IT operations manager at Detroit law firm Dickinson Wright, and an EqualLogic customer beta testing the thin-provisioning feature. 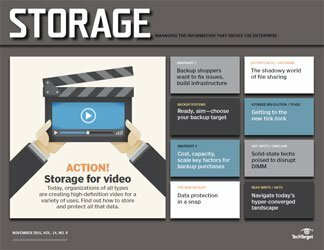 Hunt is so sold on the technology that he's planning to order it as soon as the code is released. 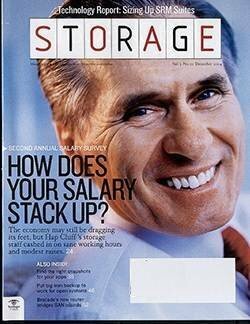 "I'll have it up that day," he says. 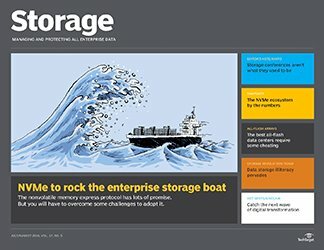 Dickinson Wright has 70TB of storage on 13 EqualLogic arrays supporting 140 Windows servers. 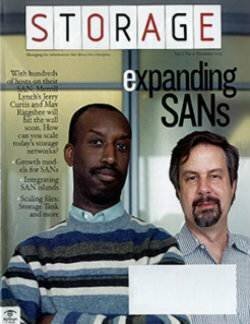 During beta testing, Hunt found that thin provisioning helped him get around a Windows limitation when booting from a SAN. 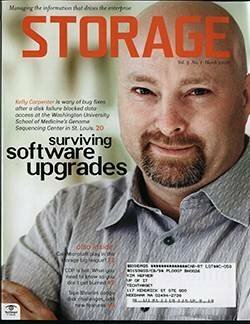 "You can't extend a volume that's booted without taking it down," he says. 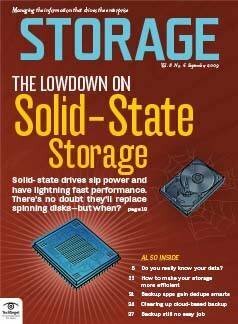 "But if you thin provision a boot volume, you can trick it into thinking it has more capacity than it actually has." 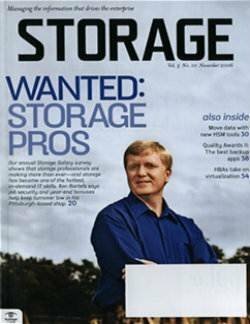 Hunt is also enamored with EqualLogic's decision not to charge extra for the feature. 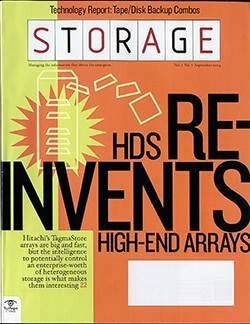 Meanwhile, HDS' pricing strategy is unclear. 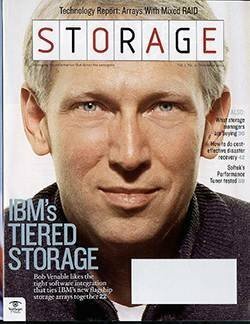 "Pricing will be based on usable capacity of the physical disk pool ... For the first 10 terabytes it is practically free of charge--once you purchase the USP V [Universal Storage Platform V]. 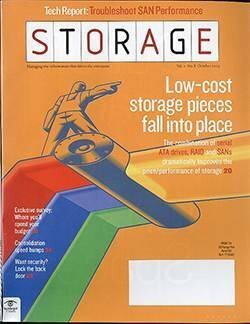 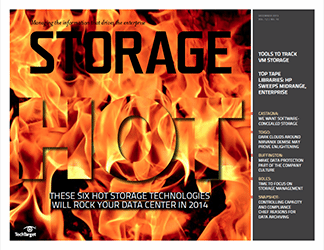 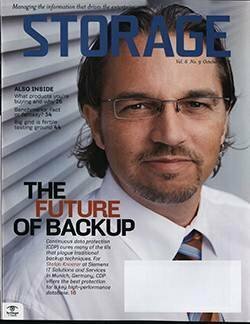 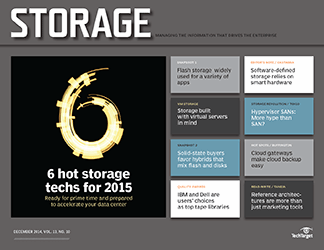 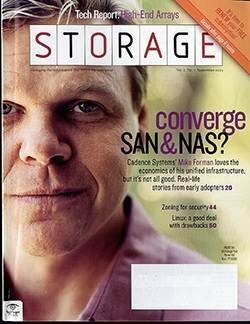 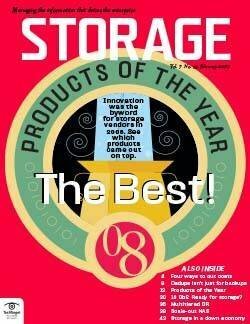 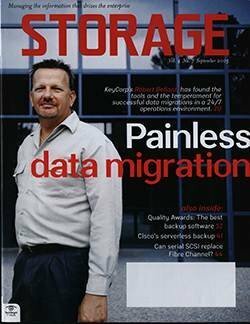 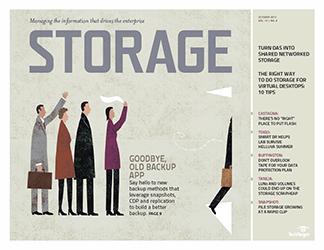 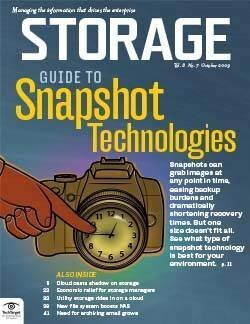 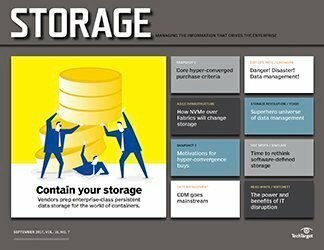 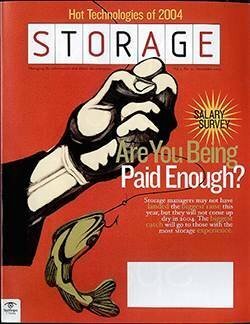 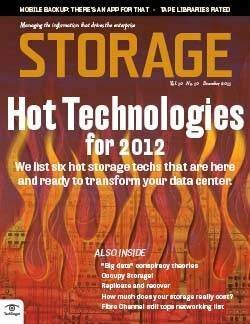 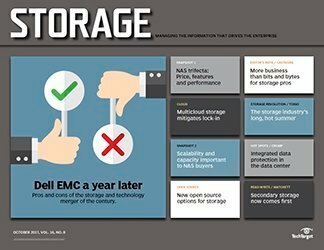 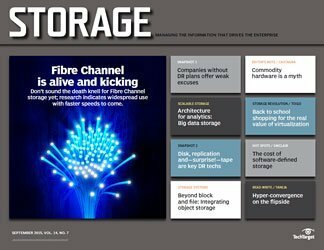 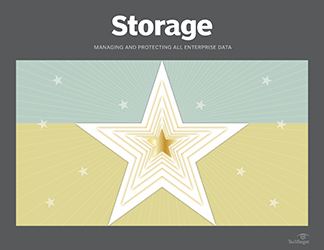 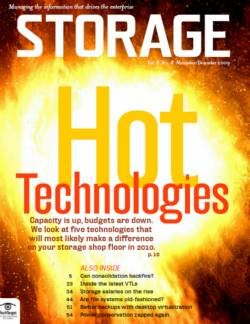 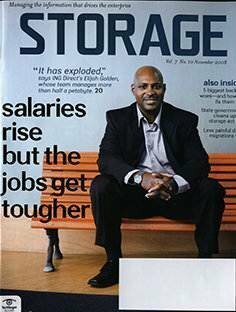 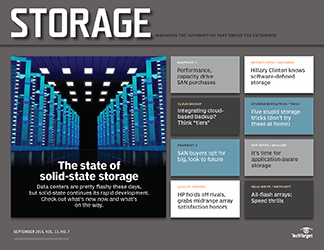 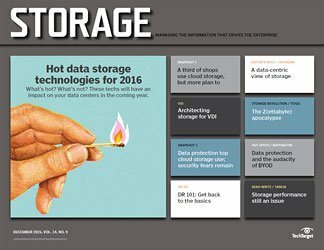 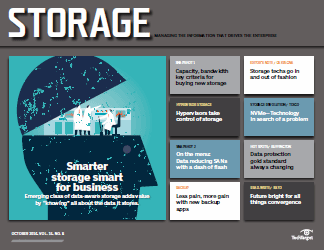 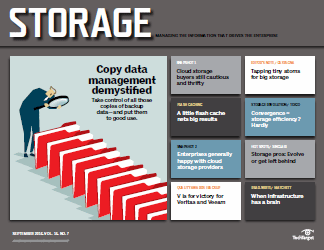 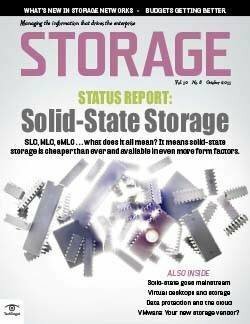 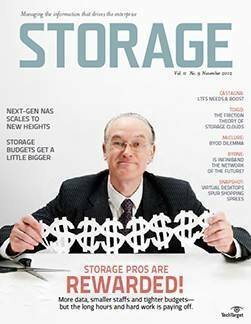 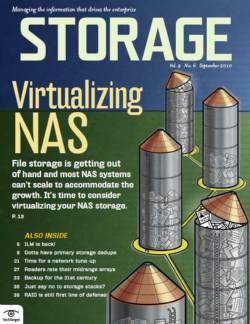 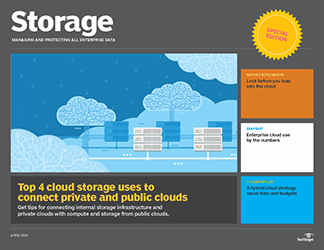 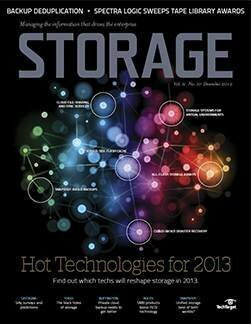 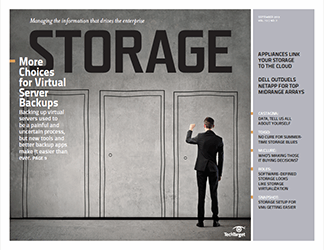 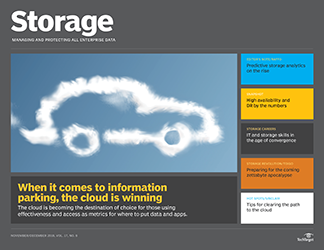 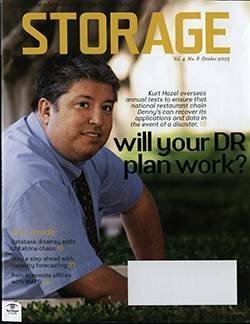 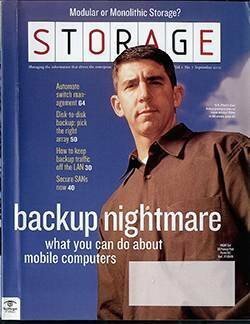 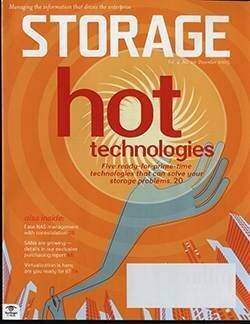 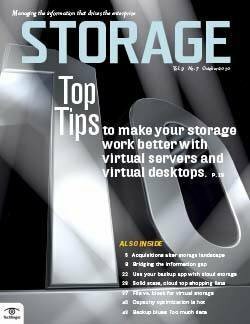 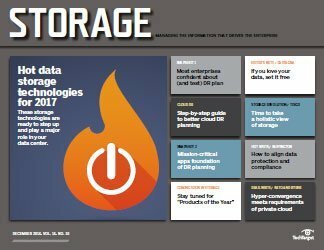 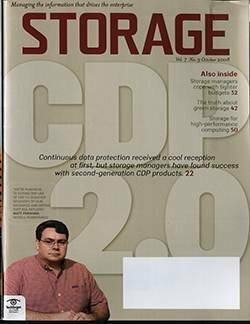 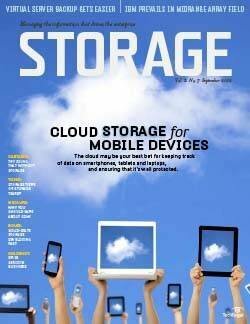 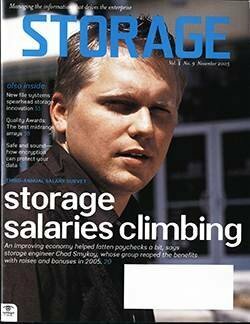 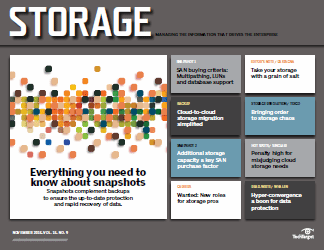 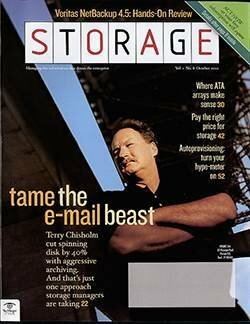 From there, it depends on configuration," wrote an HDS spokesman in an email to Storage magazine. 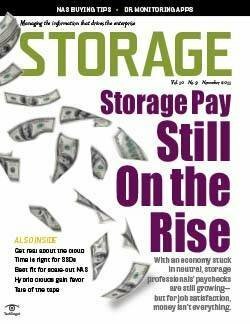 3PAR charges a license fee for thin provisioning based "slightly ahead of what customers are writing," explains David Scott, 3PAR's president and CEO. 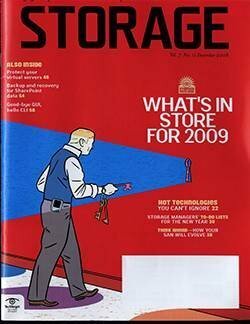 But this is still better than buying hundreds of terabytes before you actually need it, he says. 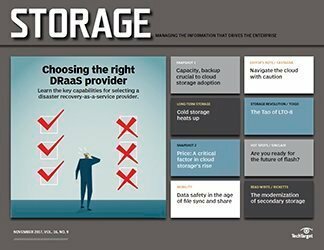 When evaluating thin provisioning, users should consider three things: how manual the process is to replenish a thin-provisioned pool of storage, whether an application is thin-provisioning friendly and the scalability of the storage system supporting it. 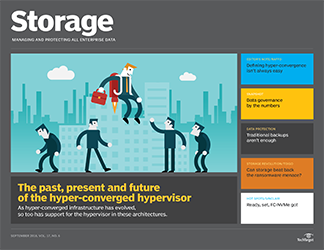 "Not all thin-provisioning systems are created equally," says Scott.